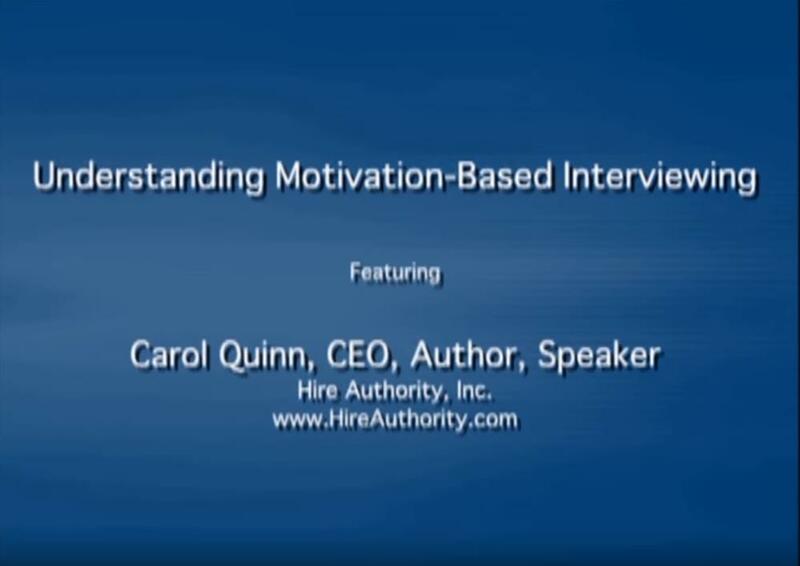 Traditional behavior-based interviewing training does an okay job teaching interviewers how to assess skills, but falls short when it comes to correctly assessing an candidate’s motivation. That’s a Big Deal! Why? Hiring decisions based on skill alone produce mixed hiring results because it takes more than just skill to succeed. Think of skill as being analogous to a car. Think of motivation as its fuel. A car without fuel runs great…but only going downhill. Employees with the skill to do the job, but not the self-motivation will not be High Performers. When you learn about MBI, you will want to know more.